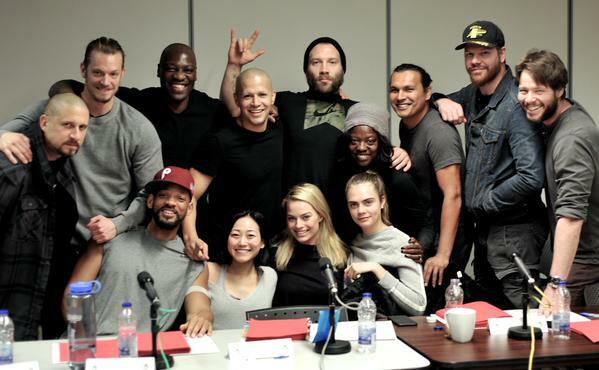 Clearly showing that the entire cast is on their A-Game and excited for the beginning of production for the film, director David Ayers took to Twitter to reveal the very first official cast photo of the DC Cinematic Universe anti-hero film “Suicide Squad“, which will star Will Smith as Deadshot, Margot Robbie as Harley Quinn, Jai Courtney as Captain Boomerang, Joel Kinnaman as Rick Flag, Cara Delevinge as Enchantress, and Jared Leto as The Joker. Appearing also on the photo are actors Ike Barinholtz, Jim Parrack, and Adam Beach, who according to Latino Review’s el Mayimbe are rumored to play some significant roles in the film. 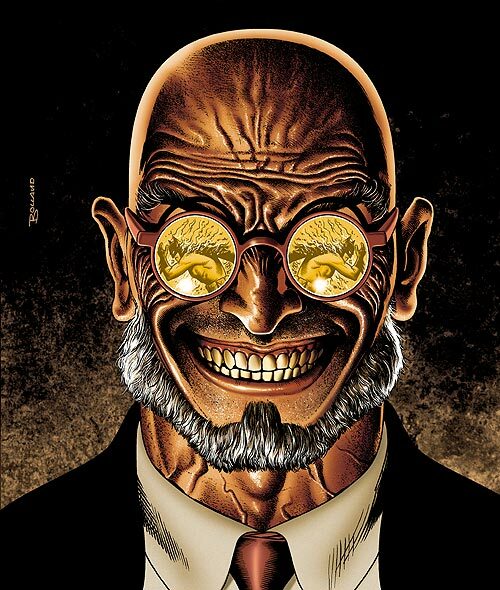 Barinholtz is rumored to play Batman villain and warp-minded psychologist Dr. Hugo Strange. 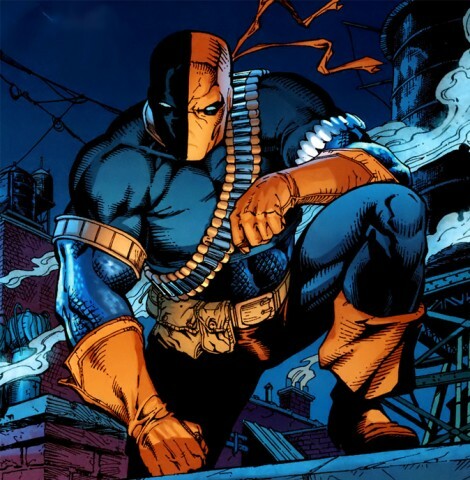 John Parrack on the other hand is rumored for the role of Slade Wilson… aka Deathstroke the Terminator. 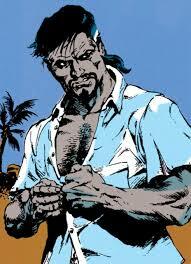 Adam Beach meanwhile is being attached to the role of Suicide Squad villain and later member Ravan. Take this rumors with a grain of salt for now… But the film is looking to shape up to be the BIGGEST villain all-star gathering ever! For more on the details, visit Comic Book.com and el Maymbe’s Instagram page. Suicide Squad, which is expected to begin filming this month and will be directed by David Ayers, is slated for an August 5, 2016 release.